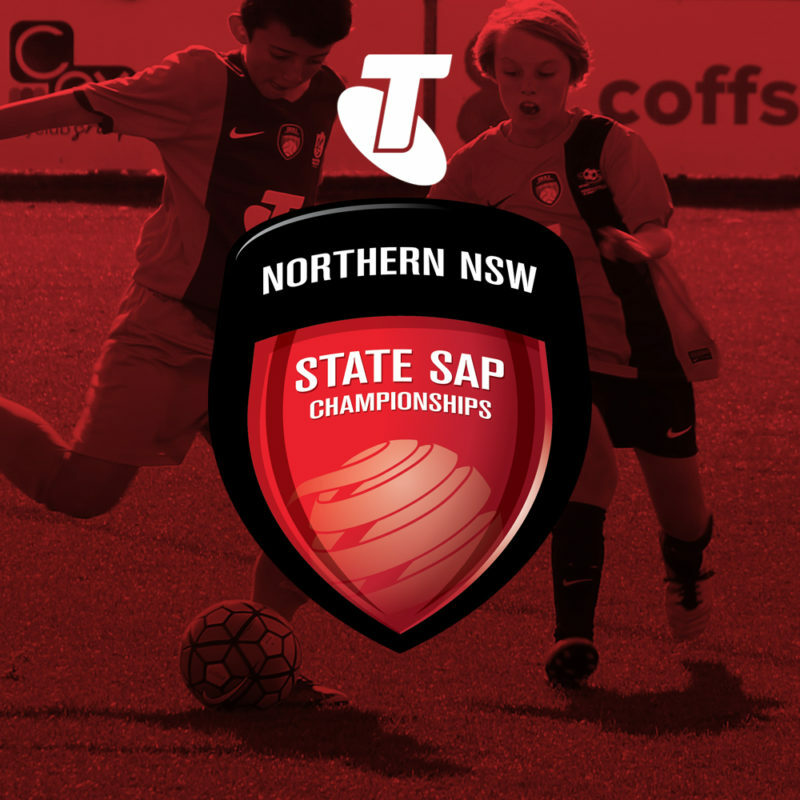 This long weekend, more than 220 of Northern NSW’s most talented 11 and 12-year-old male footballers are competing in the annual Telstra State SAP Championships in Coffs Harbour. A stand out championship performance from Northern NSW Football (NNSWF) Select SAP seen them take out both of the 11 and 12 Years divisions in the Telstra State SAP Championships for Boys in Coffs Harbour. 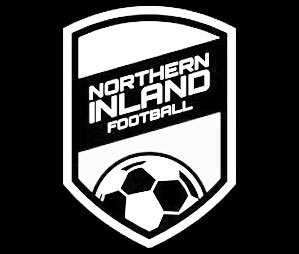 The teams are combined with players from the Emerging Jets and within Far North Coast region who have been scouted by technical directors within the northern region. The 12 Years, made up of majority Far North Coast players, dominated across the park and were undefeated across the three days of their championship campaign. With only having to win their first match of the day, the 11 Years Select SAP put the nail in the coffin against their title contenders, Macquarie Football. The only match they lost throughout their campaign was their final match against a determined North Coast outfit. NNSWF Technical Director, Michael Browne, was overall pleased with the collective performances across the three-day tournament of players. “Some good performances both individually and with most of the teams attempting to play a possession based game,” Browne said. “All of the Zones need to continue to work hard to try and raise the technical level of the players as quite often as possession is lost and attacks break down due to technical deficiencies. 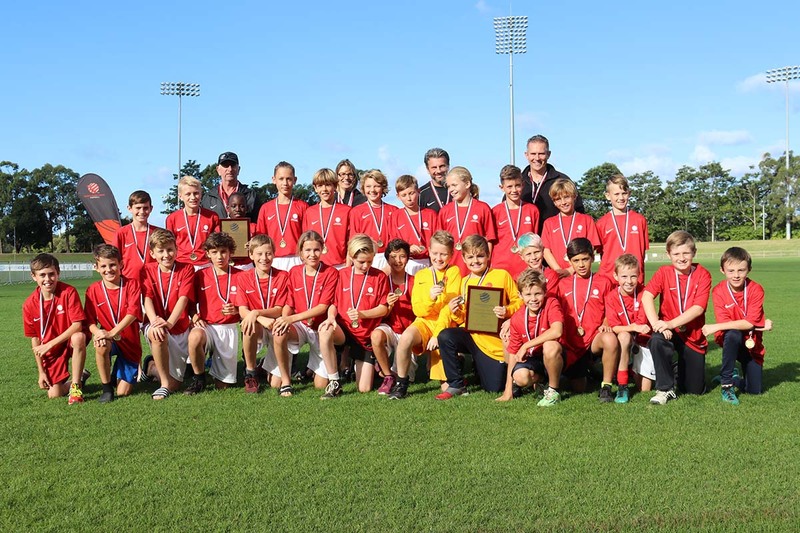 NNSWF Senior Officer – Match Official Administration and Development, Brad Carlin was also impressed with the performances of his match officials that were underdoing their Talented Official Program (TOP) Camp. Carlin along with his assessors, named Isaac Peachey, from Football Far North Coast Referees as the 11 Years Match Official Champion and Sam Charlier from NNSWF Referees as the 12 Years Champion. After 22 action-packed matches, leaders have emerged at the conclusion of Day Two in the Telstra State SAP Championships for Boys in Coffs Harbour. 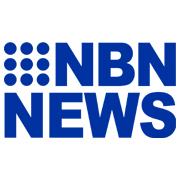 A strong race between Northern NSW Football (NNSWF) Select SAP, Macquarie and the Emerging Jets in the 12 Years division is clear, as the three sides fight for the top of the table. NNSWF Select SAP have a game advantage tomorrow, which could play a big part in the decider between the three. In the 11 Years, Macquarie Football are the league leaders with the NNSWF Select SAP at their heels, again with a game in hand. It was a day of mixed fortunes for the Country squads, however, North Coast in the 11 Years are looking like a strong contender sitting comfortably third with two games in hand. 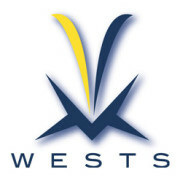 NNSWF Technical Advisor, Leo Bertos expressed that this year’s State Championships has gotten off to a good start as “the majority of the team’s play has been more attractive to watch with teams trying to play out the right way” and is looking forward to the final day tomorrow. “With SAP focusing on the four core skills, it has been the perfect opportunity to assess the players in these areas of the game,” Bertos said. Bertos also said that not only it’s benefited assessing the players within how they are progressing in their program but it also “has been a good opportunity to see how the Zone coaches are progressing” as well. 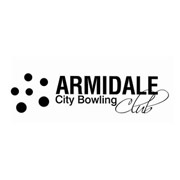 The players are identified for the Jets Academies and future Talented Support Pathway programs, such as the Identification Camps, Gala Days, State Championships and National Youth Championship selections. Matches commence from 8:30 am tomorrow, and the presentation ceremony will conclude the three-day event with a scheduled start time of 2 pm. 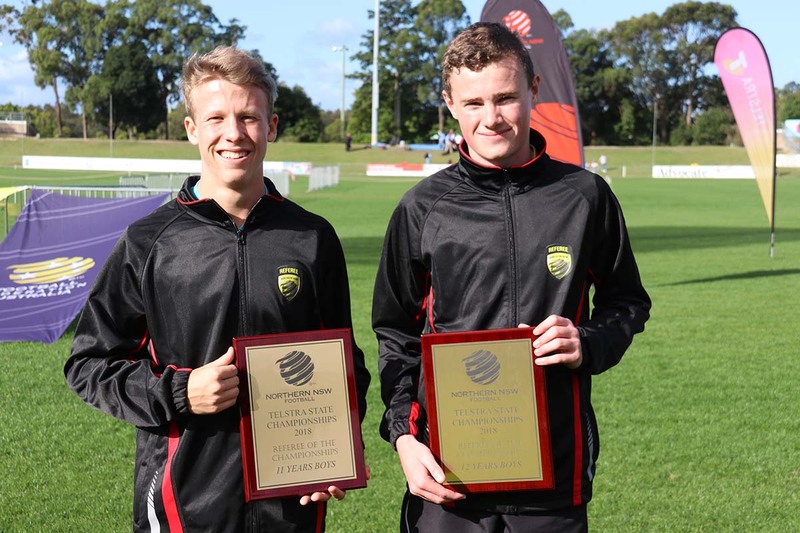 The Telstra State SAP Championships for Boys kicked off in Coffs Harbour today, with both the 11 and 12 years squads playing at least two games each in overcast conditions. The Championships provide Skill Acquisition Program (SAP) Metro and Country squads the opportunity to gauge their development against the best in the state. 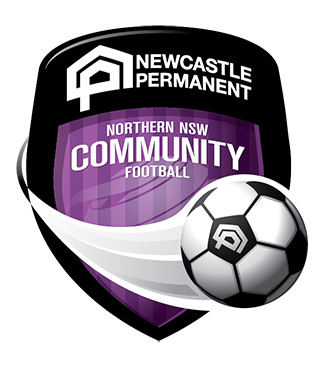 During the tournament, Northern NSW Football (NNSWF) have a technical group present to assess all players and coaches on the key components of the FFA National Curriculum. NNSWF Technical Director Michael Browne was satisfied with the standard across the park for Day One and said it was an ‘overall pleasing start to the weekend’. “The way in which all of the teams are trying to play is pleasing and demonstrates that all of the Zones are encouraging their players to try and play possession-based football as opposed to simply looking to try and win games,” Browne said. Matches continue tomorrow from 8:30 am with last kick off at 5:40 pm.